Pet Friendly, direct Ocean view, spacious 2 bedroom 2 bath with wrap around balconies. 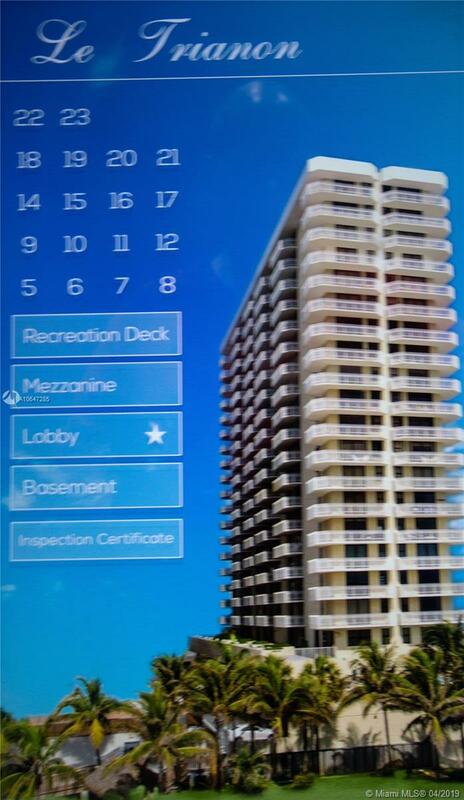 Impact windows, covered parking and storage, private bldg.., with 24 hour concierge, pool, gym, recreation room, direct access to beach, pedestrian walk to south beach, New Elevators, 2 towers with only 3 units per floor. Great investment and dream condo. Additional investment for complete upgrades to the unit will make this a dream 1547 sq ft home of a life time.